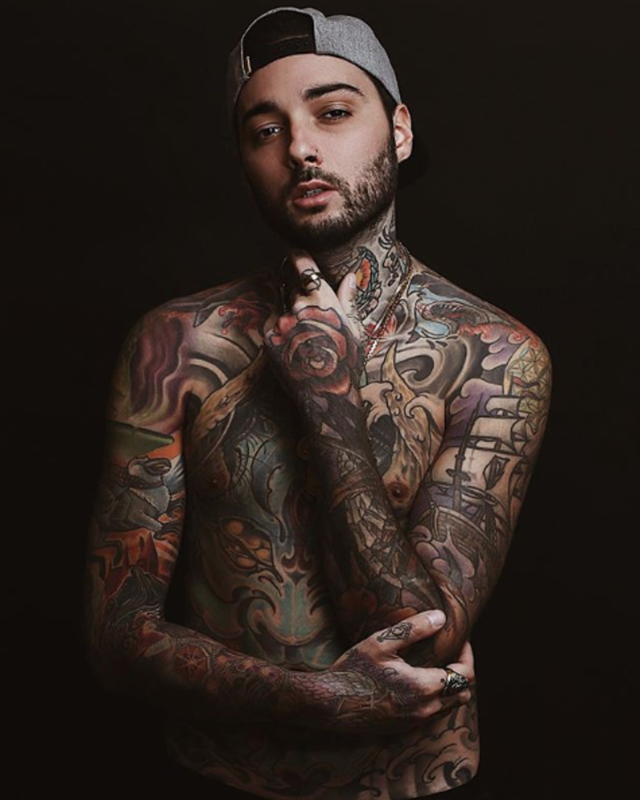 If you&apos;re not already familiar with the name Romeo Lacoste, he&apos;s one of the most recognizable tattoo artists in the industry today. 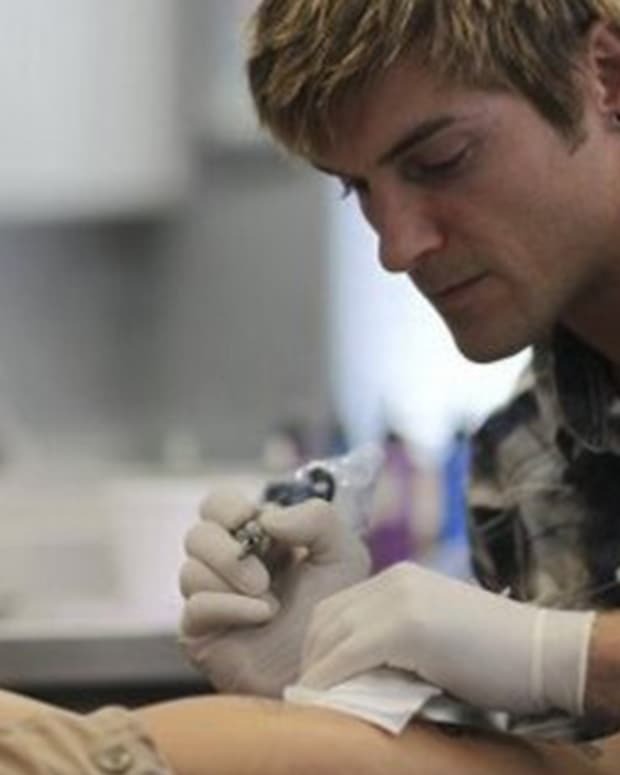 The 30-year-old Los Angeles artist got his start on the Oxygen series Best Ink, which gave him the exposure to tattoo big name celebrities such as Justin Bieber and Ariana Grande. 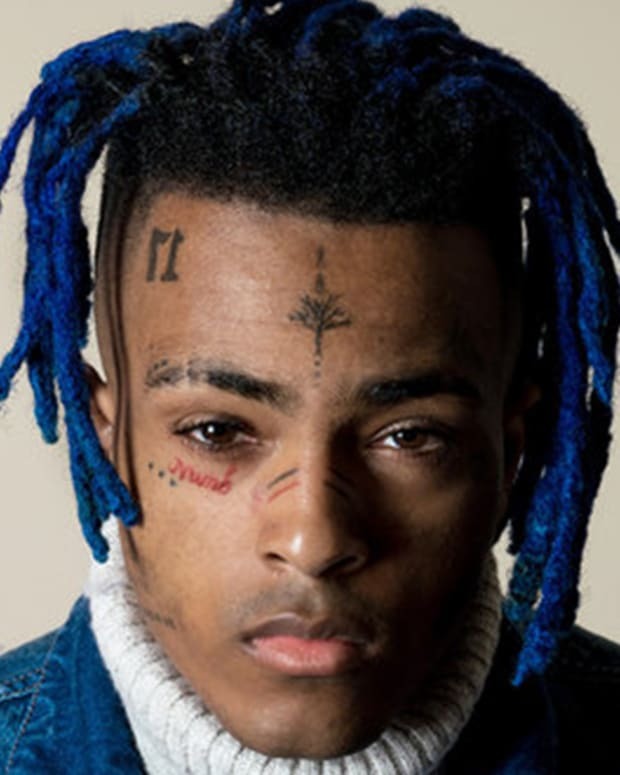 After that, he started up a YouTube channel and went on to collaborate with some of the hottest online stars, including Tyler Oakley, James Charles, the Dolan Twins, FaZe Clan, and the Paul brothers. 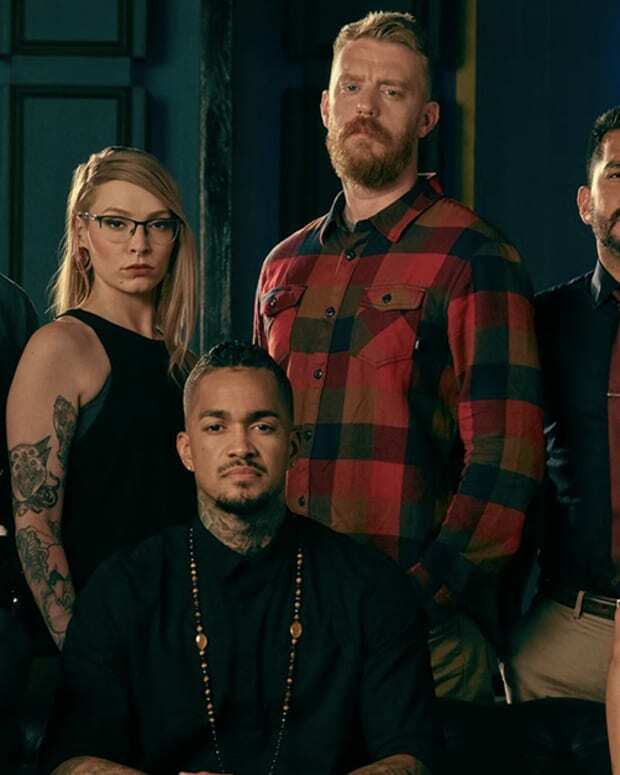 However, on Friday, March 15th at 7:59 pm, a group of tweets turned this tattooer&apos;s life upside down. 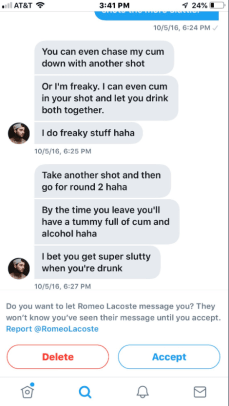 "A few years ago my friends and I made a gc called “Romeo’s Fruitcups” one of the girls and I talked more than the others and realized how Romeo would talk to us that seemed off. 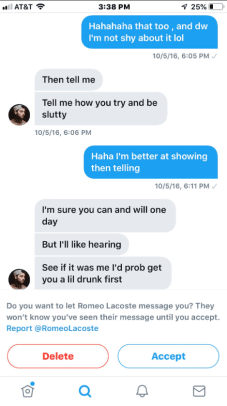 I was 15 and she was 14 at the time We came up with a plan to see if our gut feelings was just us over"
The user then proceeded to share a screen recorded video of a Twitter conversation she&apos;d had with Lacoste between September 16th through October 5th of 2016, which includes the then 27/28-year-old tattoo artist sending explicit messages to underage girls. In the conversation, Lacoste asks the girl if she wants to "wait till [she&apos;s] 18," and if her parents will care if she goes to his house. Later on, he says he&apos;ll have a shot waiting for her and goes on to detail some of his sexual fetishes. 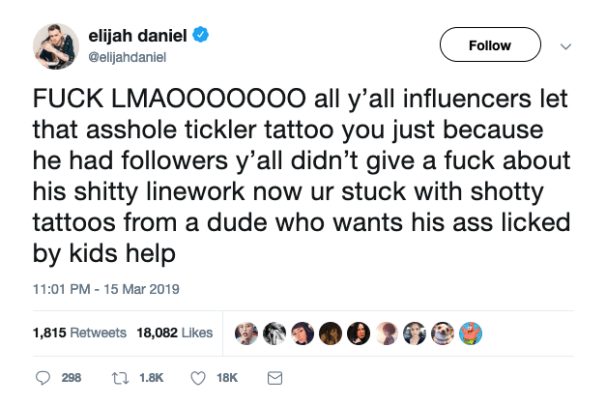 Twitter users immediately reacted to the news, with YouTubers such as Elijah Daniel and Ricky Dillon commenting on the allegations. Later in the day on March 16th, DramaAlert&apos;s Keemstar shared his thoughts on the scandal and interview a former girlfriend of Lacoste. 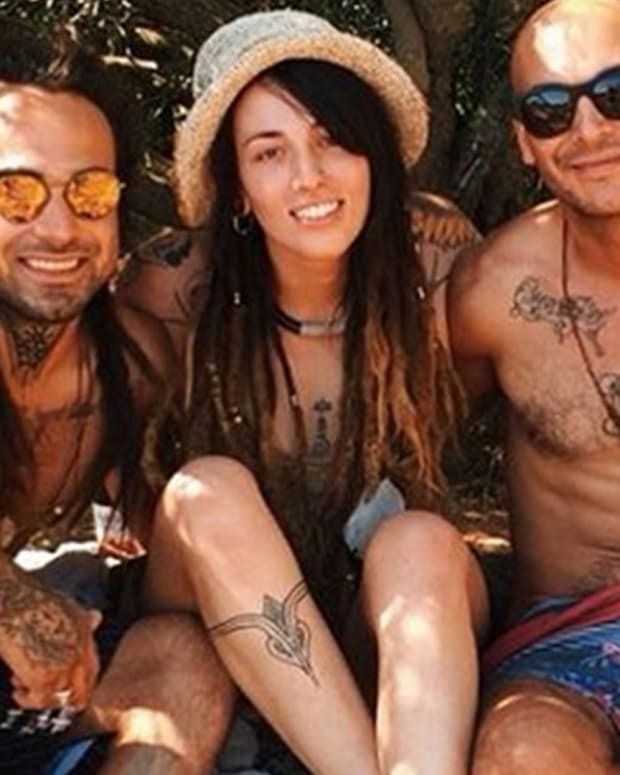 The couple dated when he was 19 and she was 15, with his ex-girlfriend claiming that she was traumatized by some of the sexual experiences she had with Lacoste. The next day, on March 17th, Keemstar post a second video to his YouTube channel where he interviewed Lacoste for approximately 37 minutes. 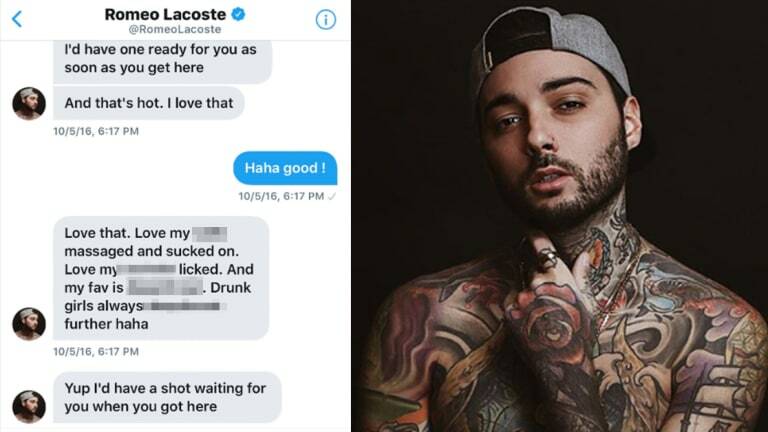 This interview was Lacoste&apos;s opportunity to clear his name and address the rumors, however, instead he dug his grave even deeper. During the interview, Lacoste avoided direct questions and admitted that he&apos;d knowingly conversed with underage girls. 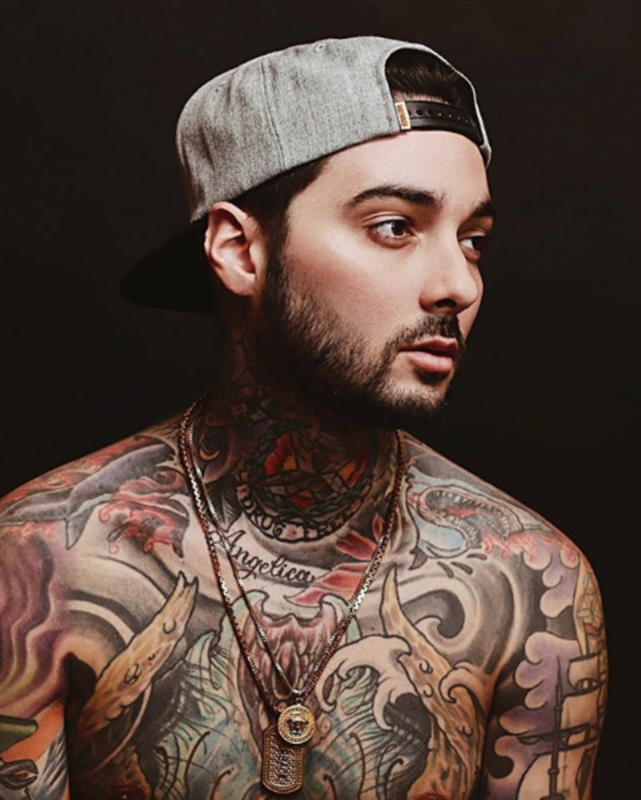 However, his argument was that he believed that these girls, who belonged to his fan club on Twitter, were about to turn 18argument we all know, 17-year-olds are still considered minors in most states and Lacoste is very much in the wrong. After the interview went live, even more, YouTubers said their peace about Lacoste and its likely that many more public figures will make statements about the scandal. 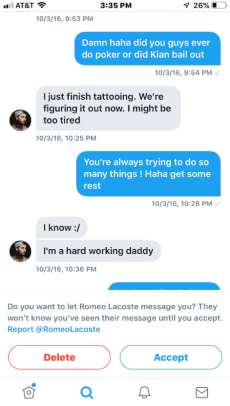 On March 18th, we reached out to Lacoste for a response, but the tattoo artist failed to comment. 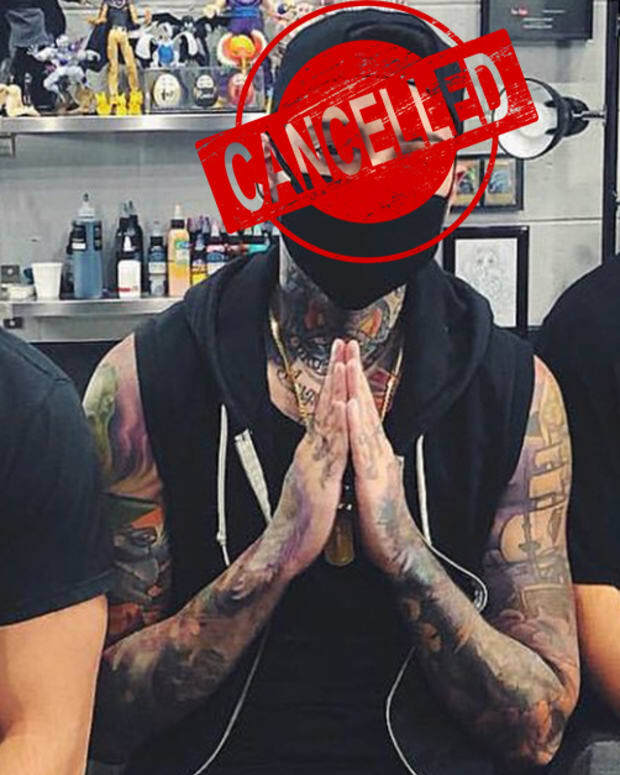 After the tweets were posted, we were contacted by a tattoo artist, who requested to remain anonymous, that had an uncomfortable experience with him at a tattoo convention during her apprenticeship. 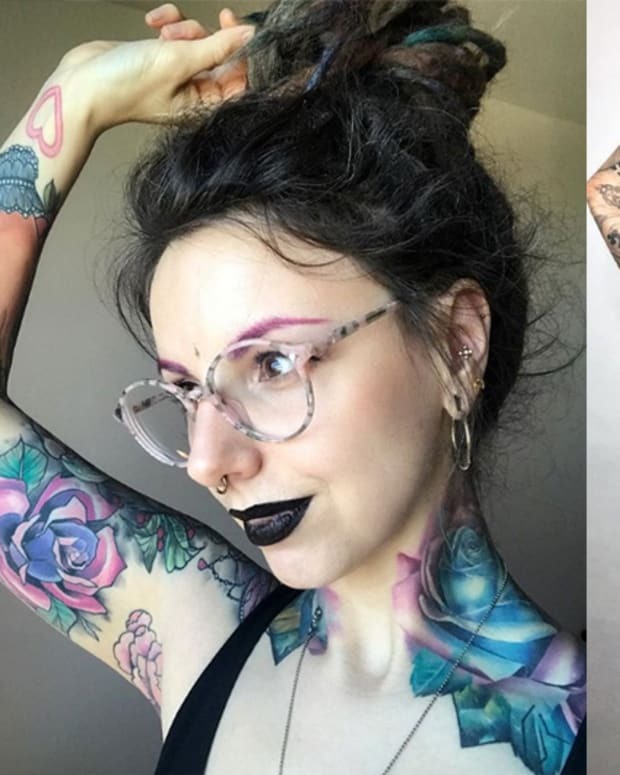 "I was 19, he was 24 at the time," the artist says. "I was technically an apprentice, so I was in no position to speak out against a prominent artist." "[We split a booth] and the entire time he asked inappropriate questions like &apos;Do you want to make a baby? Let&apos;s go make a baby, it would be so cute,&apos;" she went on to say. "And he wanted to come into my hotel room late at night after the first day at the hotel room." This is likely only the beginning of the Romeo Lacoste scandal, so stay tuned in for updates. If you would like to chime in on this story or share an experience of your own, please email editor@inkedmag.com to comment.